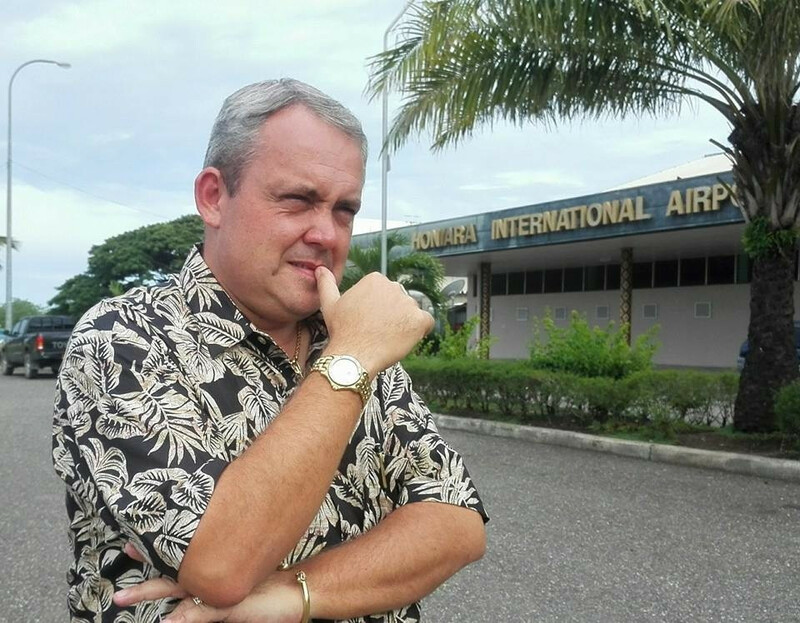 Interim Oceania Football Confederation (OFC) Lambert Maltock is aiming to secure the role on a permanent basis at the continental governing body's Extraordinary Congress in Auckland tomorrow. 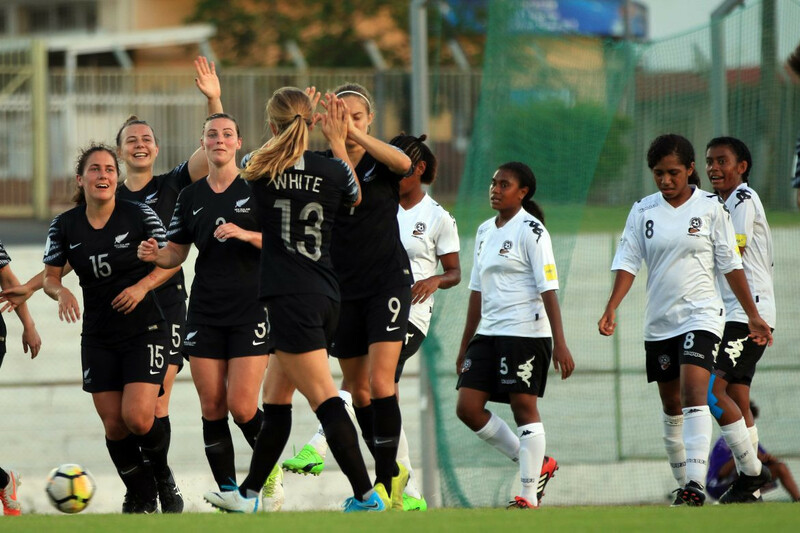 Fiji will face New Zealand in their first-ever Oceania Football Confederation (OFC) Women’s Nations Cup final on Saturday (December 1) after beating Papua New Guinea 5-1 at the Stade de la Roche in Maré today. 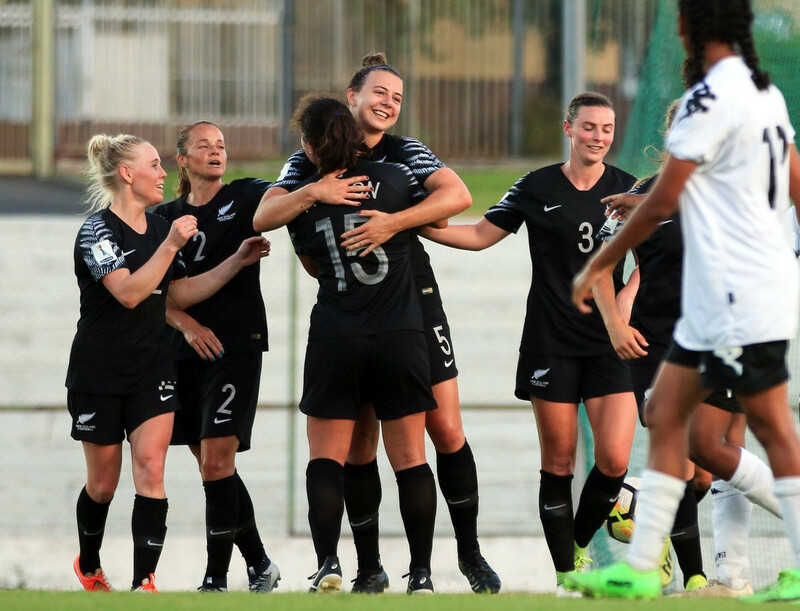 New Zealand beat Fiji 10-0 to qualify for the semi-finals as winners of Group B at the Oceania Football Confederation (OFC) Women's Nations Cup in New Caledonia. 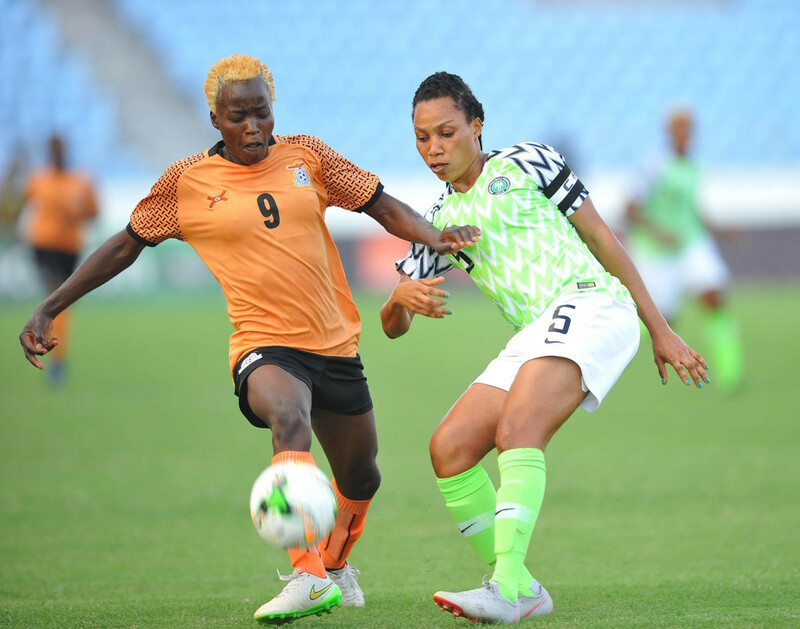 Nigeria have thrashed Equatorial Guinea 6-0 in their final group game at the Women’s Africa Cup of Nations today to finish second in Group B and advance into the semi-finals. 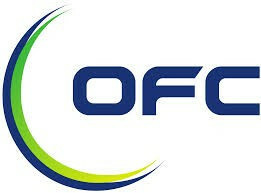 The Oceania Football Confederation (OFC) has formally declared its backing for Gianni Infantino to be re-elected FIFA President next year but Swiss' predecessor Sepp Blatter claimed the Ethics Committee should open an investigation into his conduct. 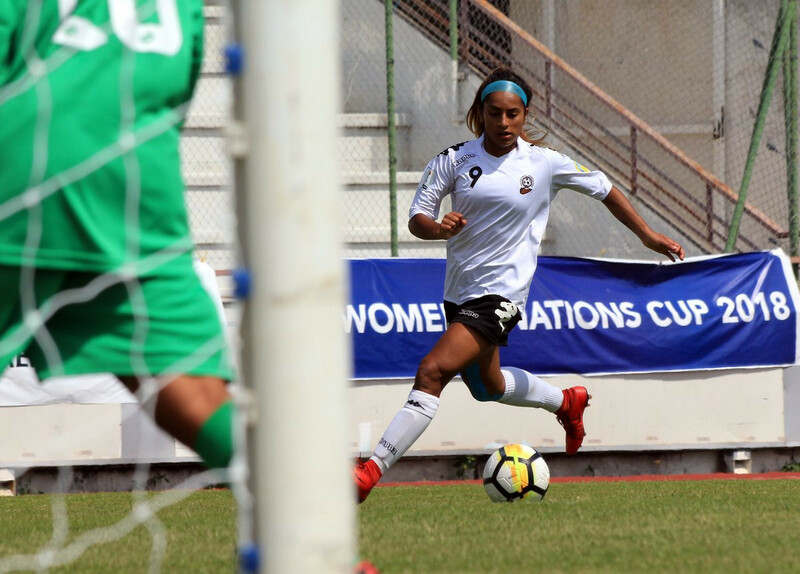 Fiji secured their first semi-final place at an Oceania Football Confederation Women’s Nations Cup since 1998 after thrashing Tonga 12-0 in New Caledonia’s capital Nouméa today. 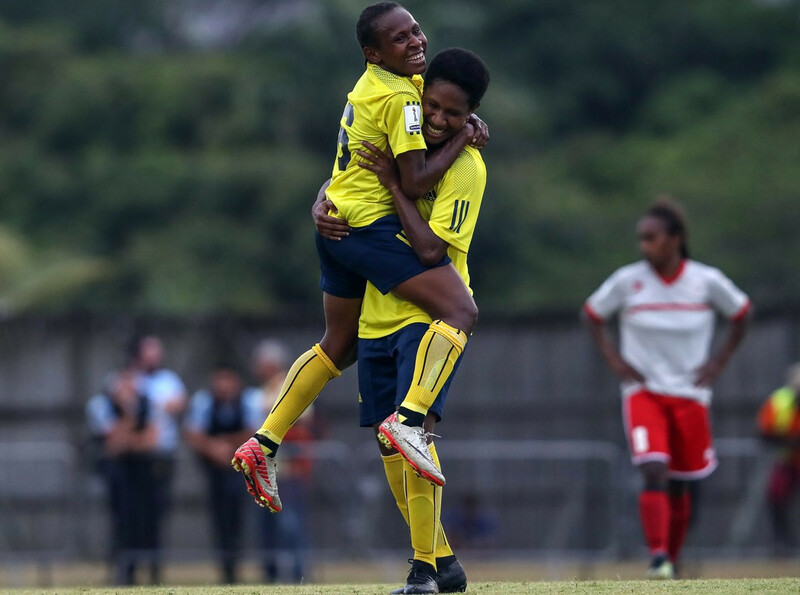 Papua New Guinea beat hosts New Caledonia 6-2 today to make it two wins out of two in Group A at the Oceania Football Confederation (OFC) Women’s Nations Cup. 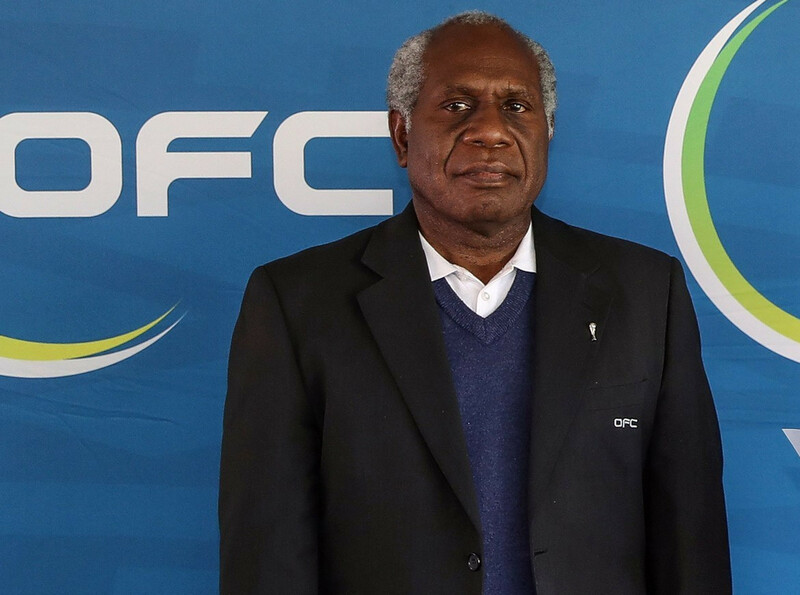 An investigation into "potential wrongdoing" has been launched by the Oceania Football Confederation (OFC) following the shock resignation of President David Chung. 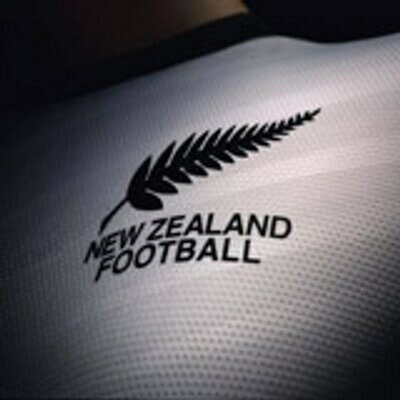 The Oceania Football Confederation (OFC) has announced its backing for the joint effort from the United States, Canada and Mexico to be awarded the 2026 World Cup without a bidding process. 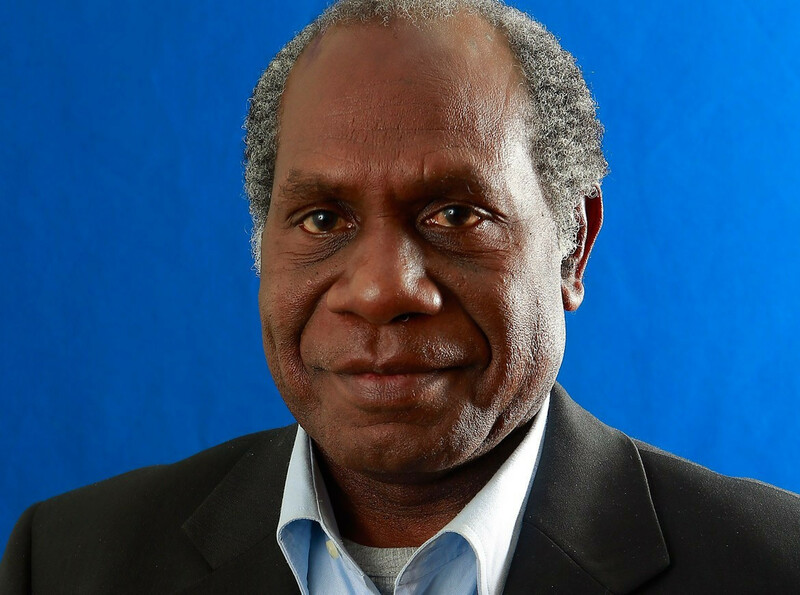 Papua New Guinea Sports Minister Justin Tkatchenko has blasted those responsible for the withdrawal of the women’s football team from the second leg of their Oceania Football Confederation (OFC) Olympic qualifying tie, claiming they should lose their job as a result of the "embarrassment".